The new plant in Western Australia has the potential to reduce CO2 emissions by 200,000 tonnes per year. Since 2014, Ramboll has provided consultancy services to Kwinana’s Waste-to-Energy Project, which reached Financial Close on 17 October 2018. Ramboll was instrumental in structuring the project, as well as negotiating the contract with Acciona Construction for designing and building the plant and negotiating the contract with Veolia Australia for operating the facility. Australia’s first large-scale project of its kind, the plant has the potential to reduce CO2 emissions by 200,000 tonnes per year. 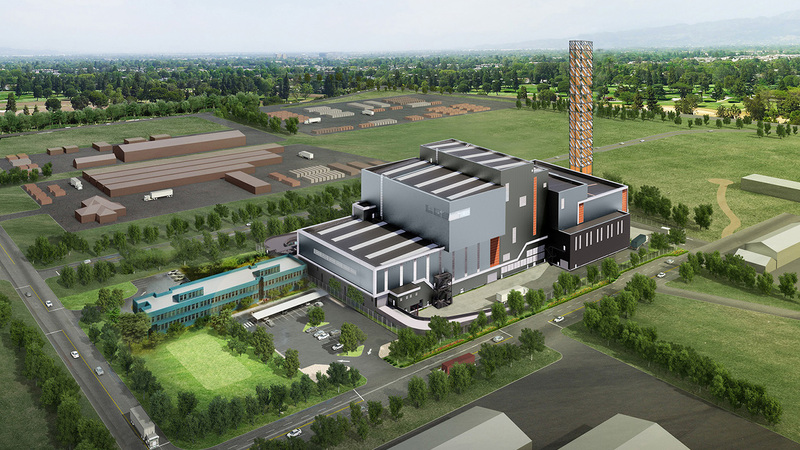 The plant will use well-proven grate technology, which uses thermally treated waste to heat water into steam to produce electricity and enables the recovery of valuable metals. The technology meets strict environmental standards and has already been in use in many countries with a strong track record in Europe. To date, Ramboll has provided consultancy to 155 new units or retrofits using this technology. Design, procurement, manufacturing, construction and commissioning of the plant is expected to last 36 months, with the plant anticipated to be in commercial operation by October 2021.